Philosophy of Religion is an engaging introduction to the main tenets of this fascinating subject, written clearly and with detailed enough explanation to be accessible to those new to the field, whilst providing original and challenging ideas to more experienced students. 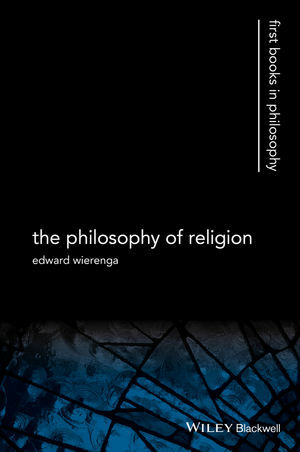 Edward Wierenga is Professor of Religion and of Philosophy at the University of Rochester. He is the author of The Nature of God (1989), and over 30 articles in the philosophy of religion. His research has focused on the divine attributes and other topics in philosophical theology.